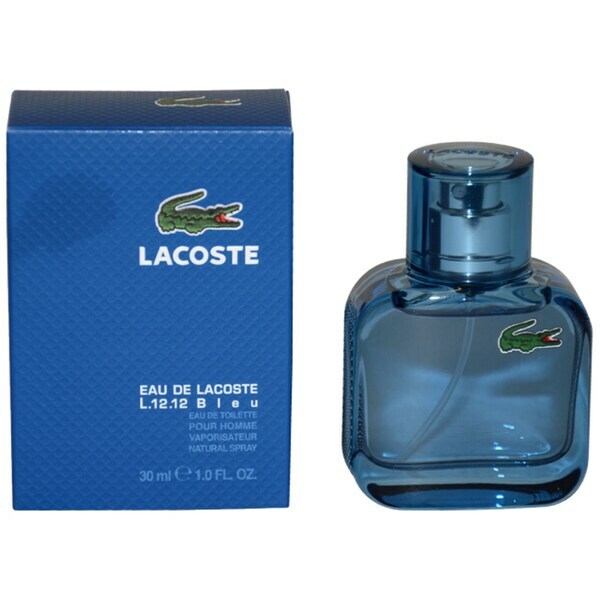 Launched by Lacoste in 2011, this masculine scent features a blend of peppermint, pink grapefruit, sage, orange blossom enhanced by pure-air accord, amber, patchouli and oakmoss. This men's eau de toilette is available in a 1-ounce spray. Features a blend of peppermint, pink grapefruit, sage, orange blossom enhanced by pure-air accord, amber, patchouli and oakmoss.